This week, the Tourist office delivers you the third article of its series of portraits of local personalities having marked with their imprint the national history. 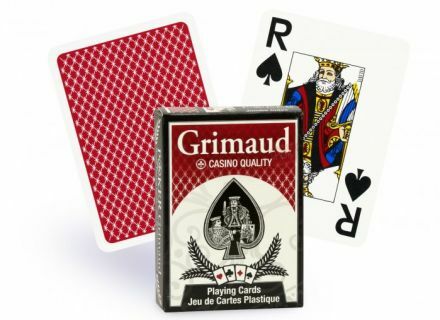 The character, whom we crunch today, is called Baptiste-Paul Grimaud, modernizer of the card game. 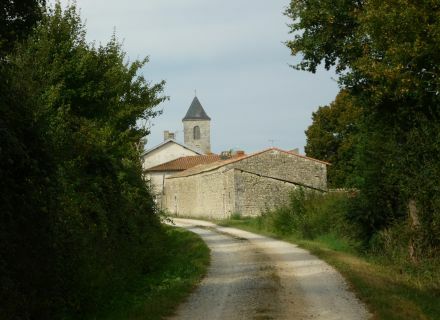 Brûlain is in the XIIth century in the hands of Lusignan. In 1716, the parish account 43 farms. The authorized agent Laurent Chebrou writes in his State of the election of Niort: "we raise it quantity of ewe, many clean brood mares, most for the coach ... We find the most beautiful stud farms of horses and donkeys of all the province there". 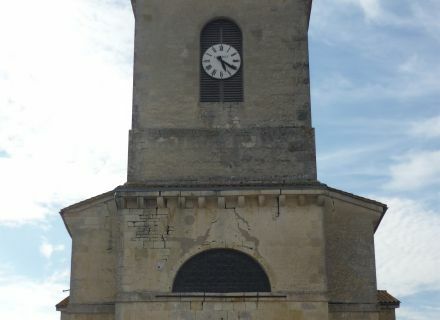 The municipality saw being born in 1817 Baptiste-Paul Grimaud, who makes install in the village a pump and a wash house, endow the municipal library of numerous works. His father, Paul, is rural policeman to Brûlain, an obtained post as non-commissioned officer redeemed following wounds of napoleonic war. 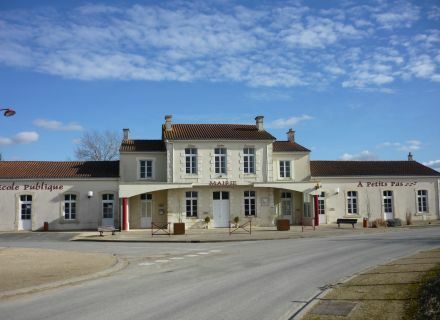 At his exit of the school, Baptiste-Paul is in the service of an entrepreneur of rolling in Niort, then horsemanship in Paris in 23 years as police commissioner of rolling (carrier of goods). In Paris, he joins with the manufacturers of deck of cards Martineau and Surly who give up to him the affair in 1852. The Grimaud and Cie company was born! He invents the reversible card with the portrait in 2 heads and modernizes the card game by applying for certificates. He acquires the models of cards of the famous imaging of Epinal and is a holder of a big part of the capital of his most important competitor, the Camoin factory of Marseille. His successors are his nephews, the brothers Hammer. Grimaud will be interred to Father Lachaise. The bessinois Jean Richard alias "inspector Maigret" in our last number! 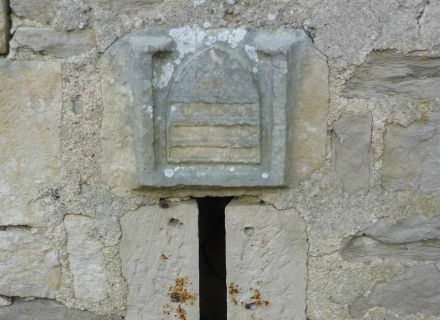 Photo credits: "Jeu de cartes Grimaud" (Grimaud), " The village of Brûlain " (OTNMP - on 2014), " The blazon of Lusignan sculptured on the bedhead of the church of Brûlain " (OTNMP - on 2015), " The church Martinmas of Brûlain " (OTNMP - on 2014) and " The city hall-school of Brûlain " (OTNMP - on 2015).